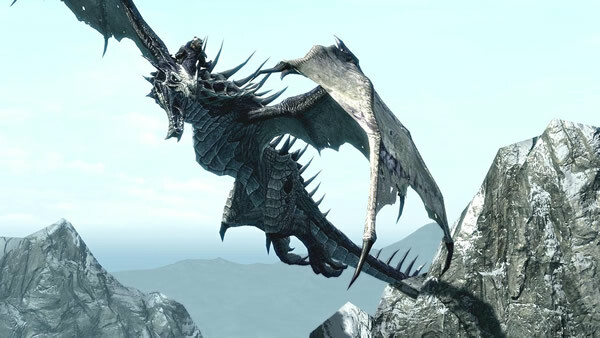 PS3 Dates: Dragonborn confirmed for 2/12 release in N. America. 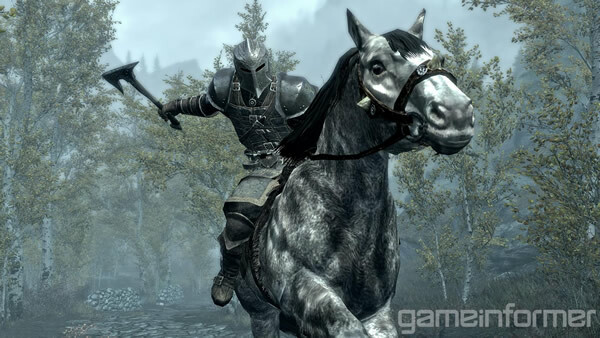 Hearthfire on 2/19.Dawnguard on 2/26. Still waiting on dates for Europe.